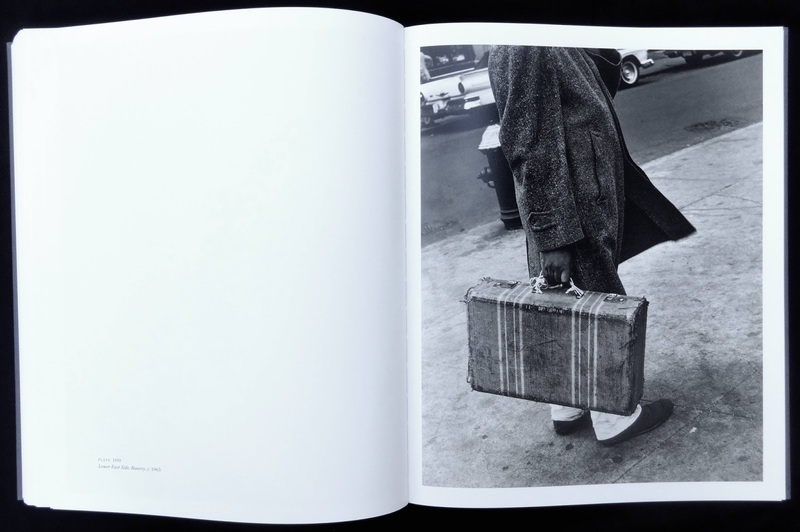 A beautiful book of 127 plates from this relatively unknown photographer of the New York school. 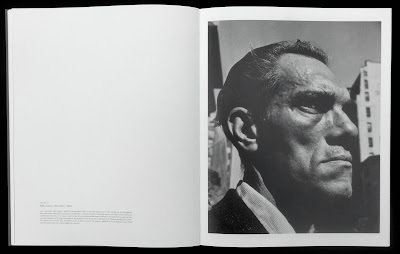 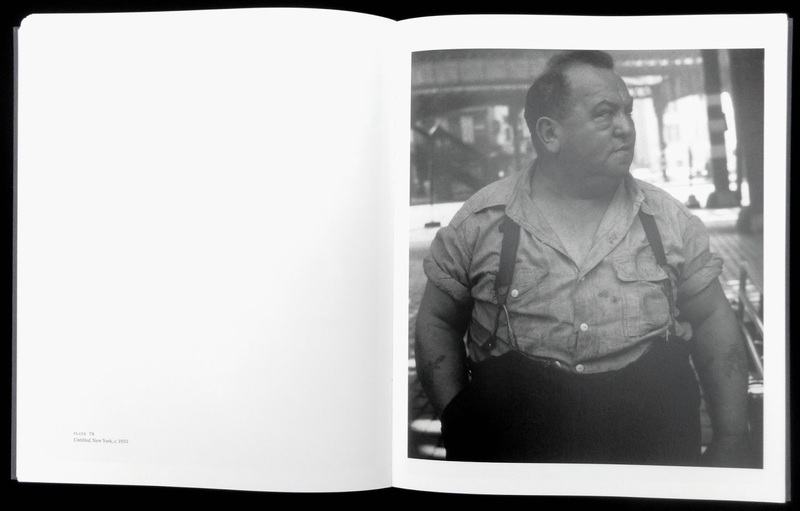 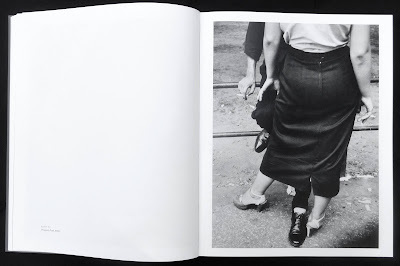 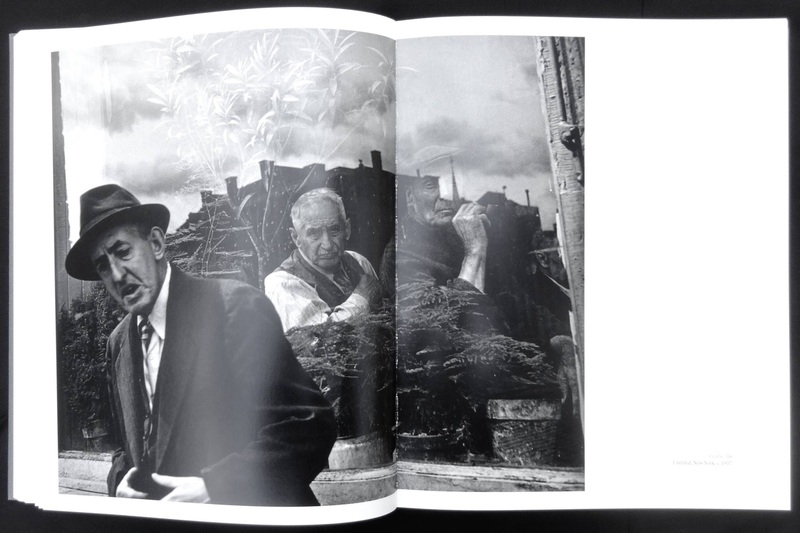 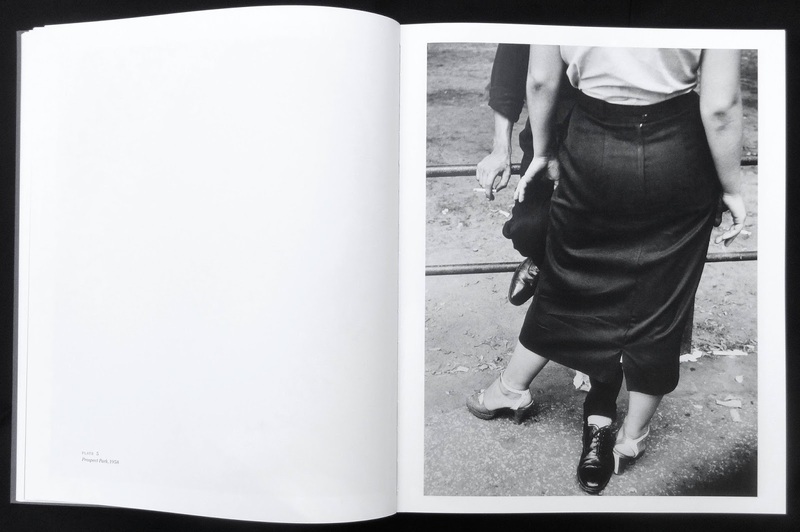 Levinstein's work was not really unknown in the Vivian Maier sense because he did have pictures published in photo magazines of the period and also in the Family of Man exhibition (and book) and other MoMA shows. 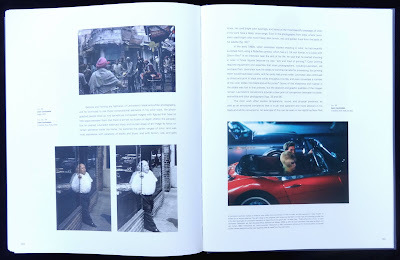 Professionally he worked in advertising and graphic arts with photography a passionate hobby. The excellent front of book illustrated essay by Bob Shamis explores Levinstein's life in New York during the late forties and into the fifties. (very little seems to be known about his early years). 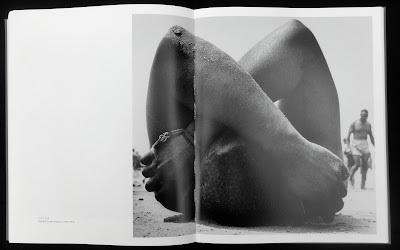 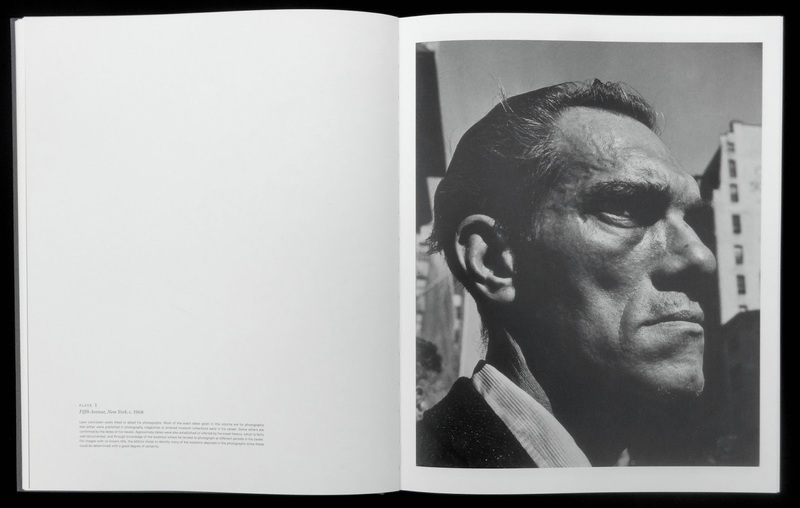 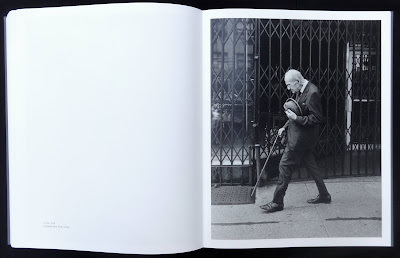 He was influenced by Alexey Brodovitch and especially Sid Grossman of the Photo League. 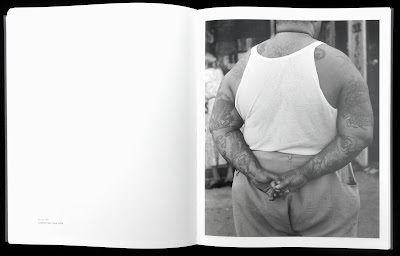 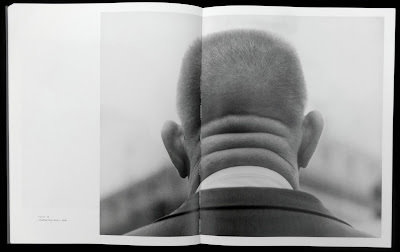 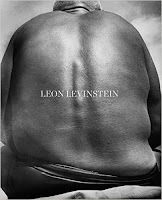 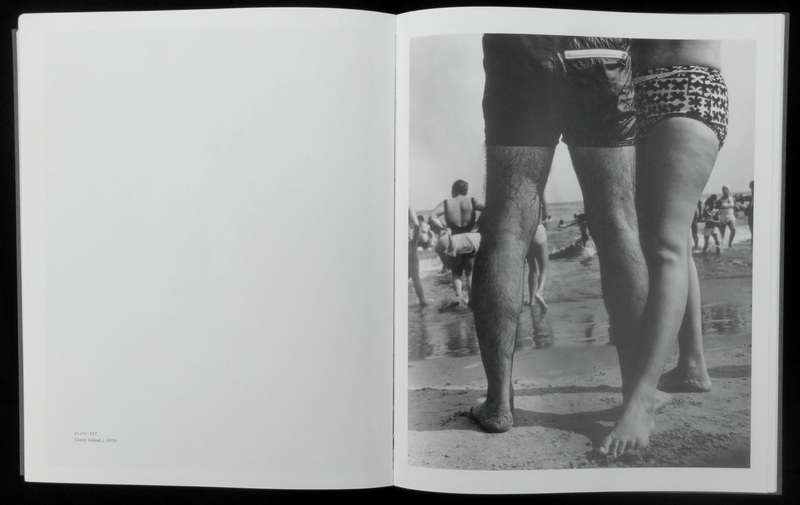 The book's front cover photo of a man's back, taken at Coney Island in 1955, is so typical of Levinstein's style. Page after page of body parts full of detail and tension, a favourite are close-ups of people's hands behind their back, or just legs of people at Coney Island, or faces of people looking elsewhere rather than the camera. 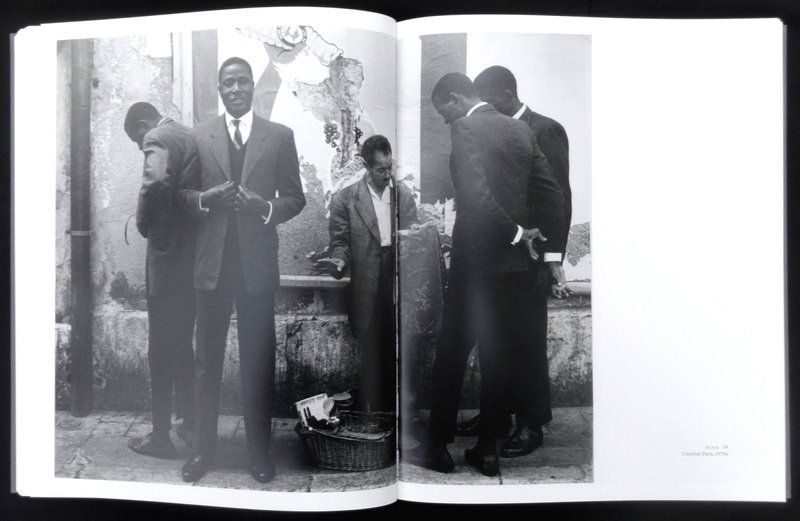 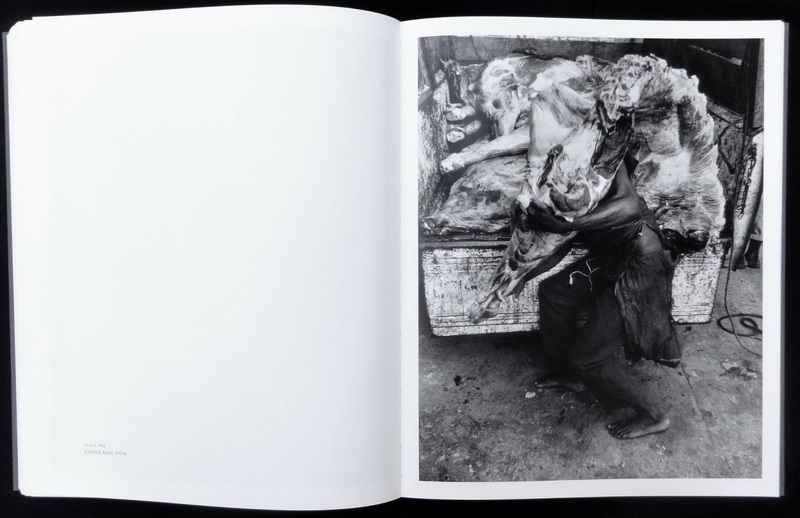 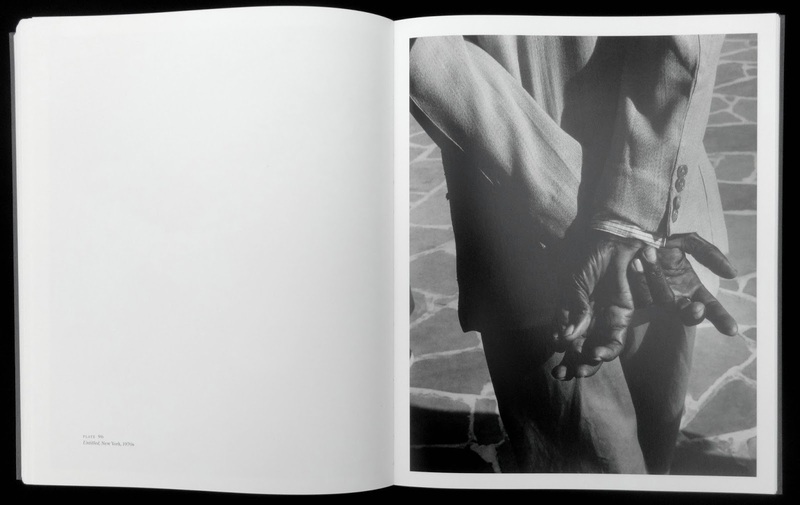 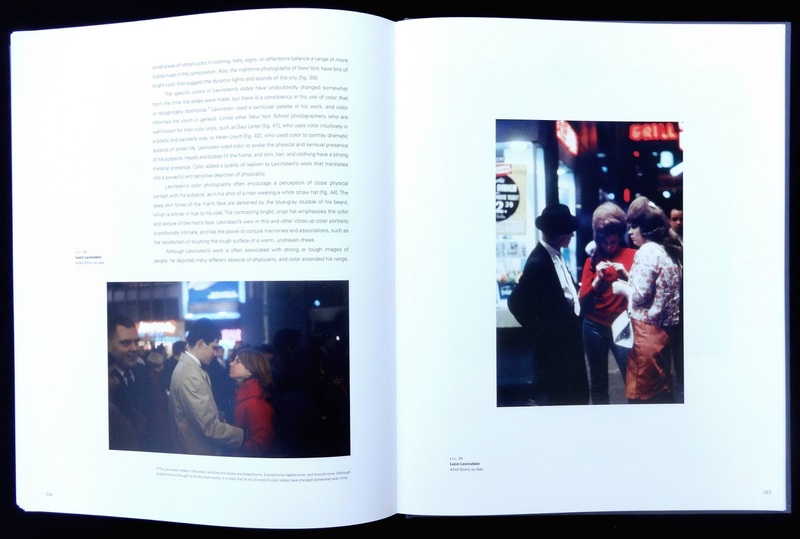 What I really liked about the book is the sequencing of the photos as you turn the pages and it really makes the images work for the viewer. 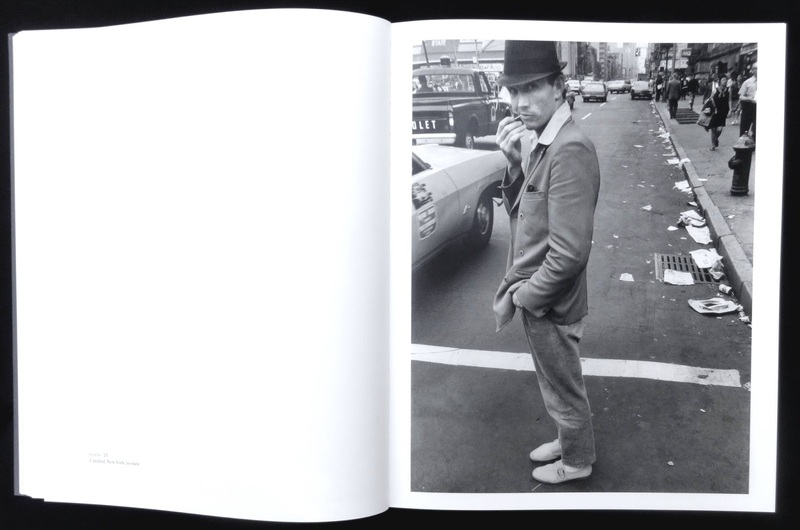 Most are from New York during the fifties to the eighties. 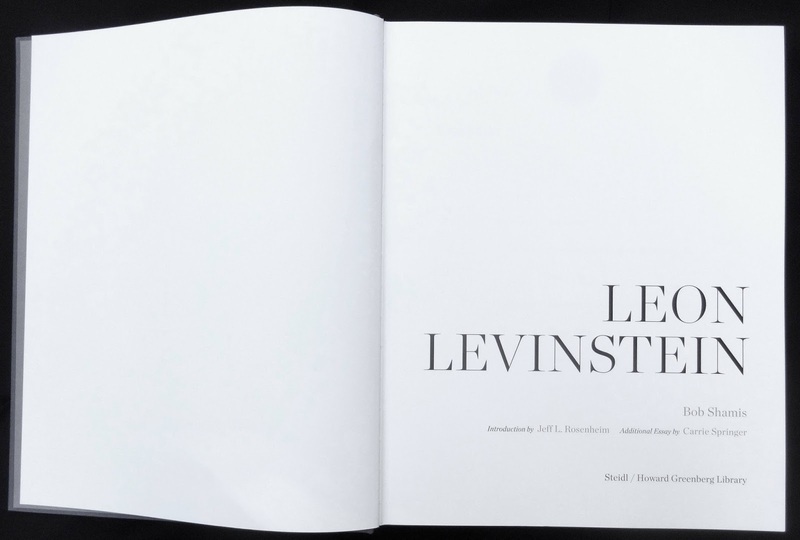 Levinstein was a regular traveller and there are a photos taken in London, New Orleans, Los angles, Paris, Mexico and nine in Haiti. 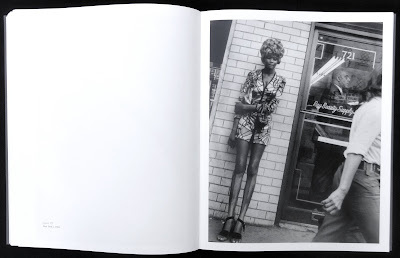 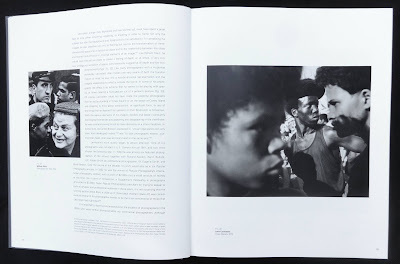 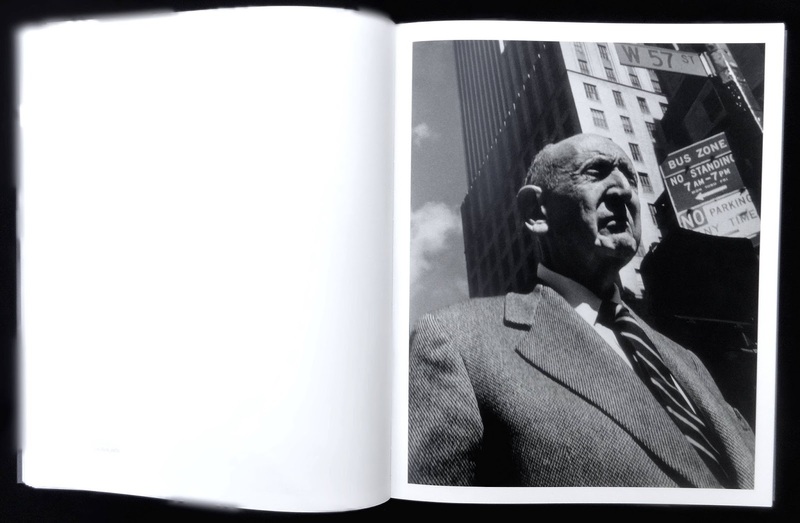 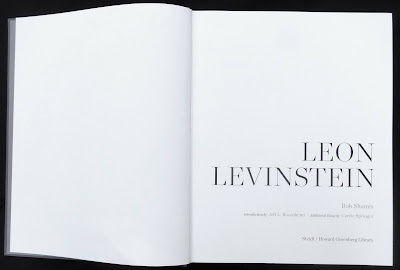 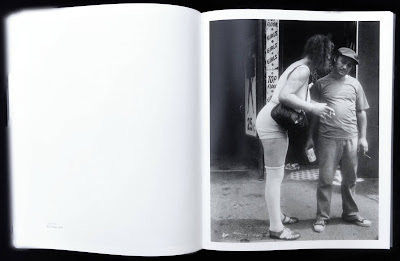 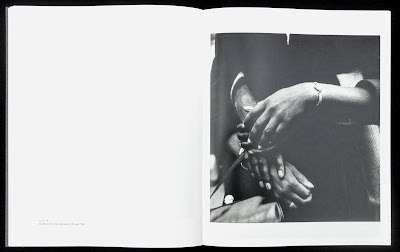 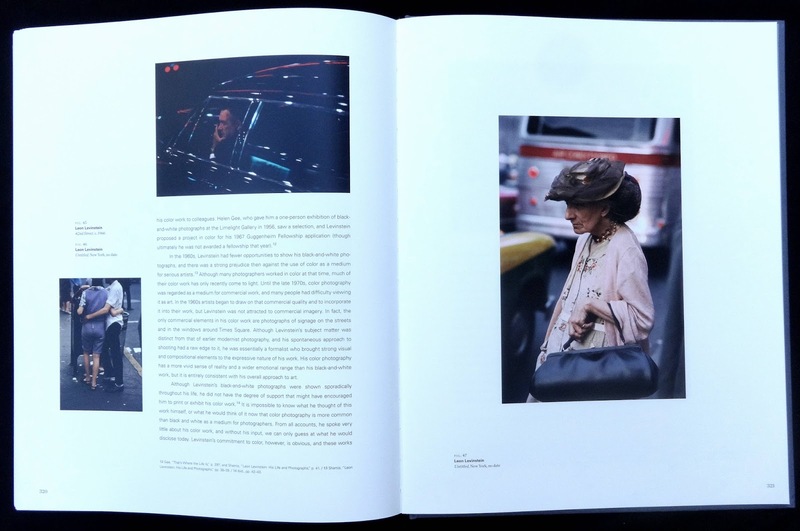 The book is an excellent production (175 screen on a cream matt art) with one photo per page and it will reveal Levinstein's personal style of photography to a wider audience.